This is a powerful video. It illustrates Paul’s battle with receiving a new heart. justin Cash is a new vocal/musician. Beautiful World his debut album. It all started when Hilary Weeks decided to adapt the lyrics of the song “My Favorite Things” to capture her favorite things more accurately. 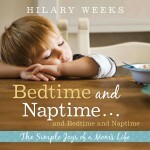 High on the list of favorites came “bedtime and naptime,” but those were soon followed by all kinds of quotes, experiences, memories, insights, and even some fun recipes. 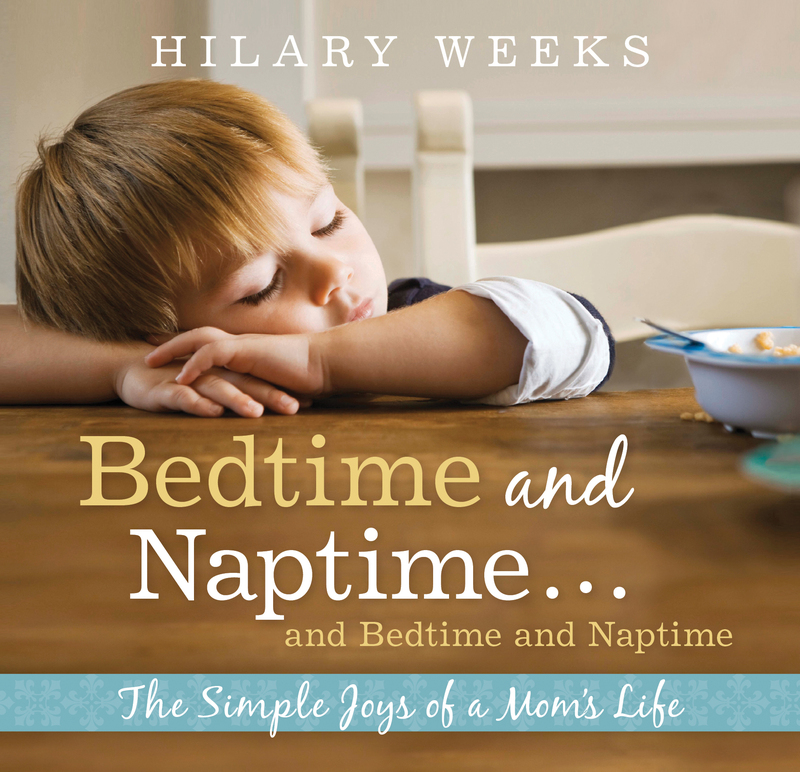 In this joyful book for moms, Hilary shares many of those favorite things, including her famed “song parodies” on an accompanying CD. I feel like I’m dead. I plop them in front of morning T.V. Amazing Josh Wright is playing two pianos at the same time. Incredible! My favorite things with new lyrics! Captioning the chores of a mother or parent.